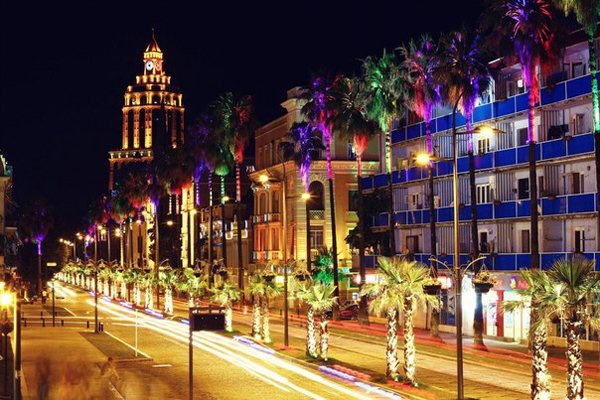 Located on the South Western part of the country on the Black Sea coast and counting 180 000 inhabitants, Batumi is one of the fastest developing cities in Georgia. After Sebastopol, Batumi – named after the word Batusi that means deep harbor in Greek – has the deepest and the most convenient harbour on the Black Sea and developed as one of the most important transit and industrial centers in Georgia and in the whole Caucasus region in the past centuries. 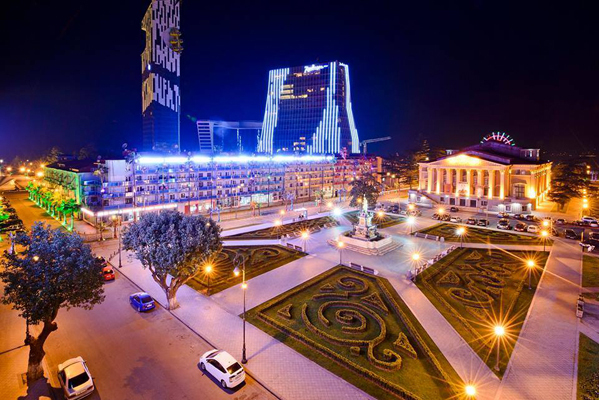 Nowadays, Batumi is an administrative, cultural, economic center of Ajara’s Autonomous Republic. 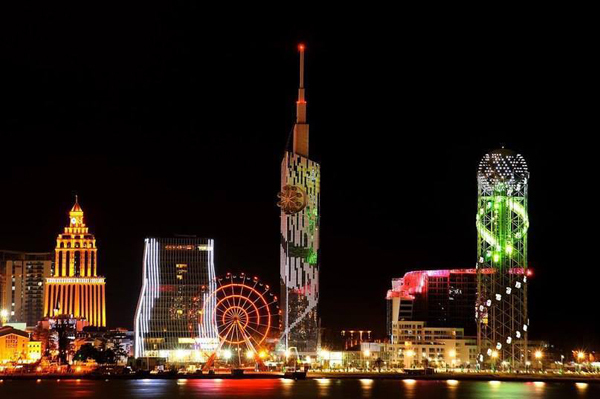 Since 2004 Batumi has known an unprecedented development process, which is widely referred as “Batumi Miracle”. The city’s economy mainly revolves around tourism, services, food production and processing, textile, light industry, real estate and of course transportation, because the city serves as regional hub, offering four types of transportation modes – airport, sea port, railway and motorway. 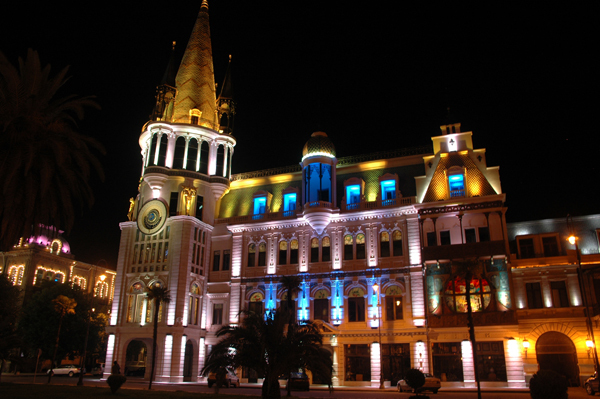 The maintenance of the Batumi public lighting is outsourced through an annual procurement tender launched at State level. 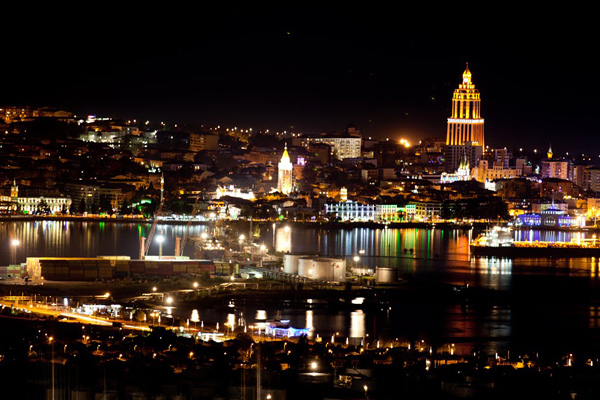 The city of Batumi plans to design a master plan which objective will be to redevelop the urban and street lighting systems, incorporating smart, intelligent and energy efficient technologies. As a member city of the EU initiative of the “Covenant of Mayors”, Batumi has committed to reduce CO2 emissions on the city’s territory by 20% by 2020 based on the measures identified in its sustainable energy action plan. 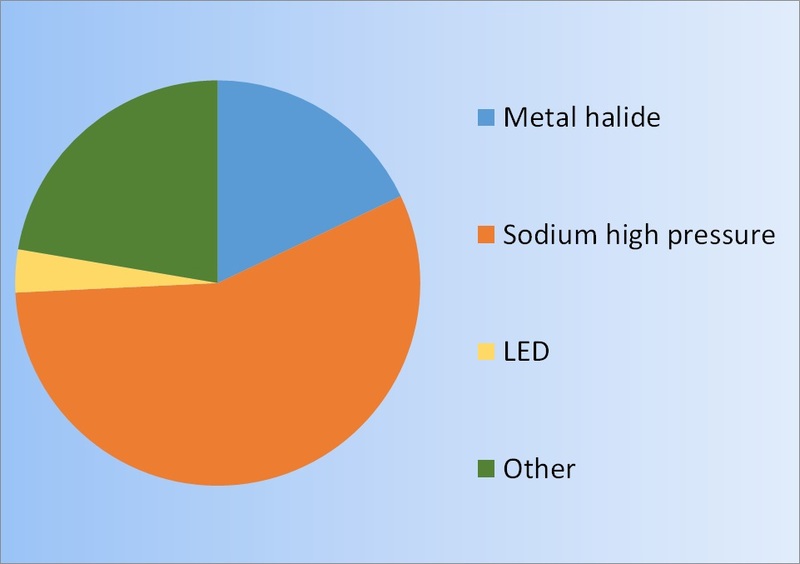 One of the main priority sectors of this action plan is street/urban lightning.